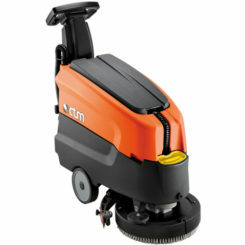 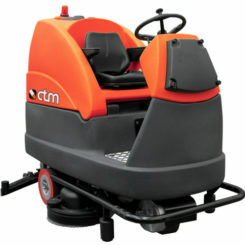 The CTM Sigma 29 Battery powered Pedestrian Scrubber Drier is designed for deep and effective cleaning of large areas, with a cleaning up to 2,600 m². 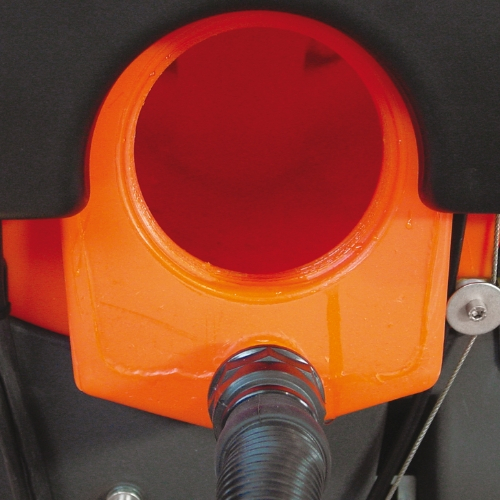 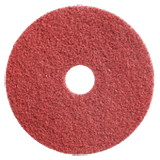 Perfect for cleaning environments such as those found in food factories, schools, colleges, hospitals, medium and large industrial units, airports, sports halls and supermarkets. 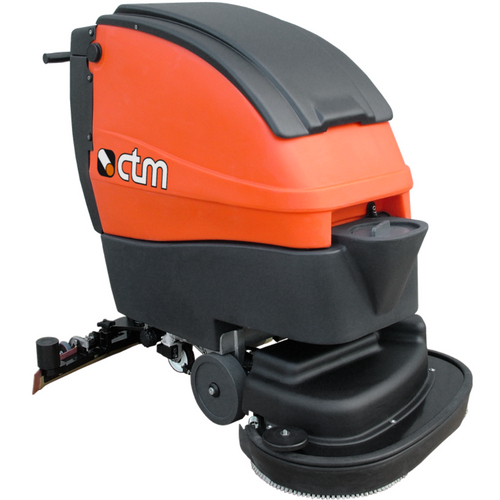 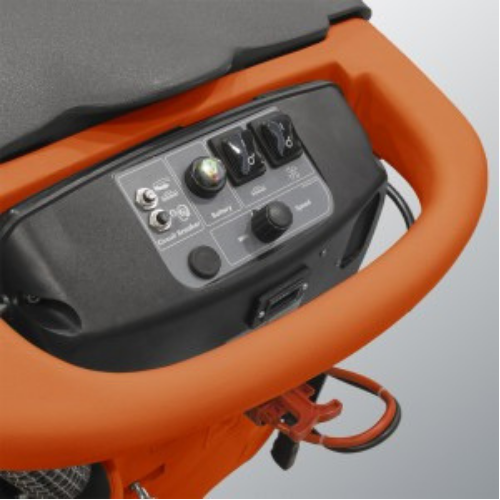 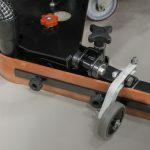 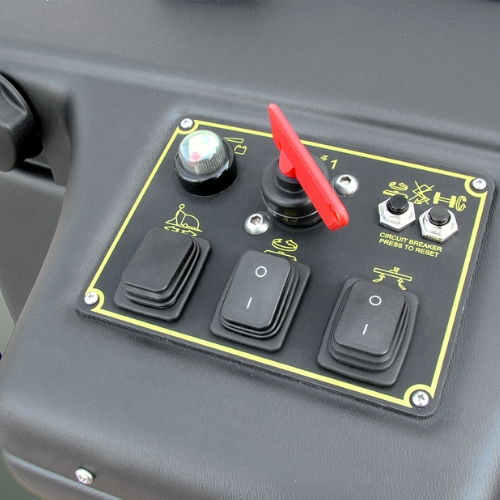 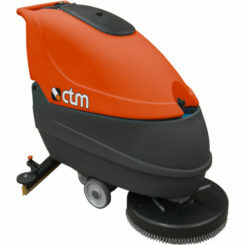 the CTM Sigma 29 combines speed, maneuverability, cleaning capability and durability into a compact and operator-friendly all in one cleaning system.